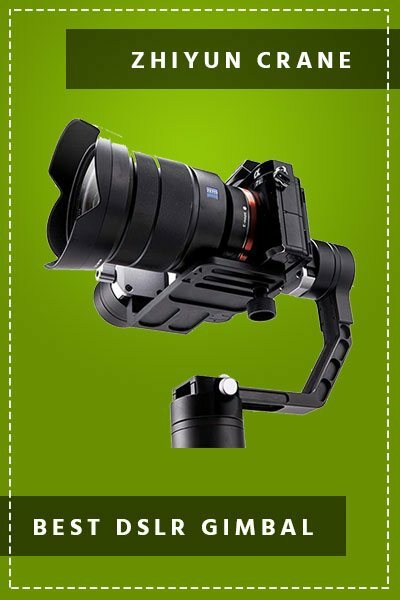 Evo RAGE DSLR Gimbal Review – Is It Worth Your Money? Eachshot Z1 Evolution Review : The best battery life? GoPro Karma Grip Review – Is The Official Gimbal Worth It?